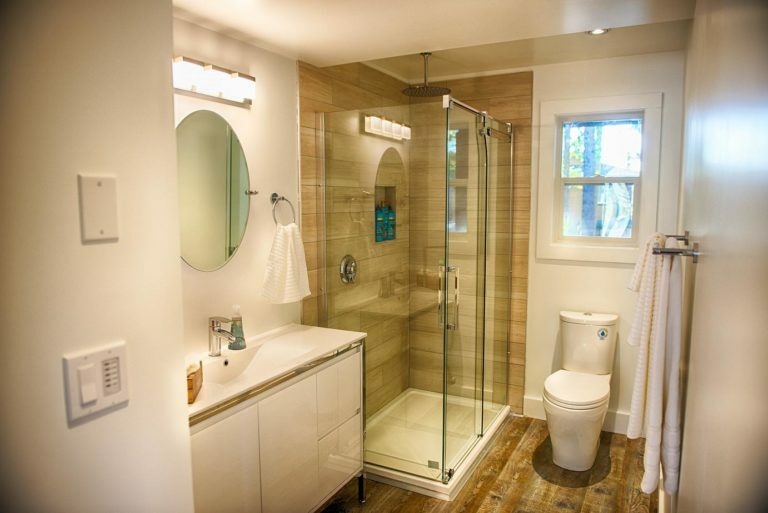 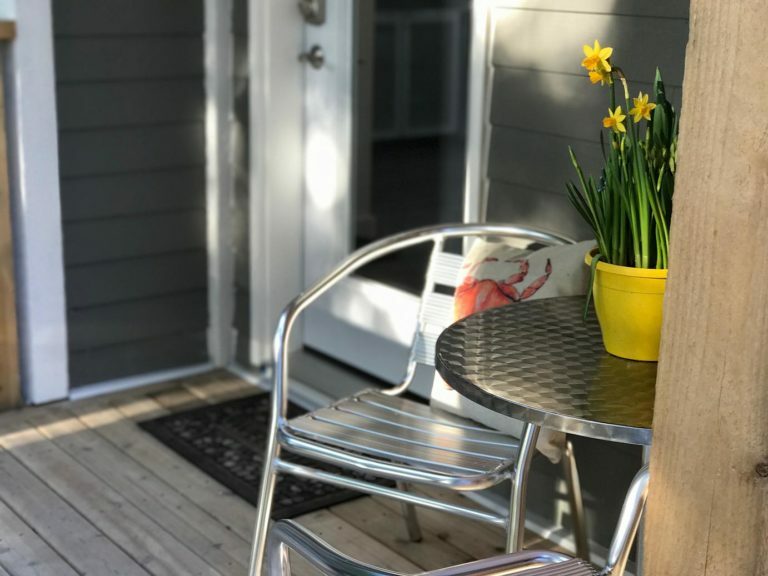 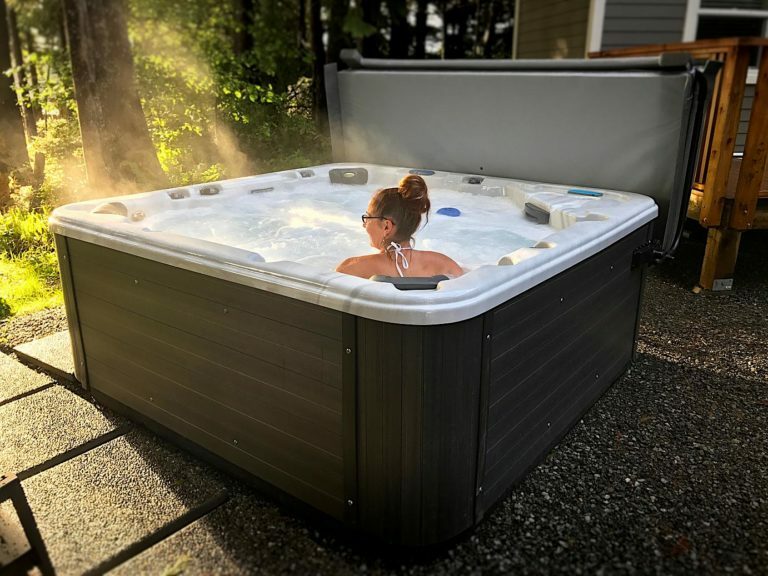 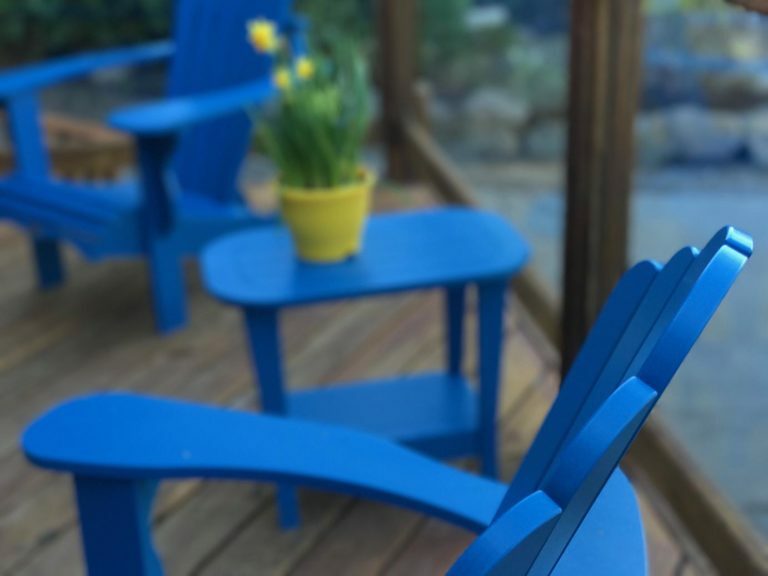 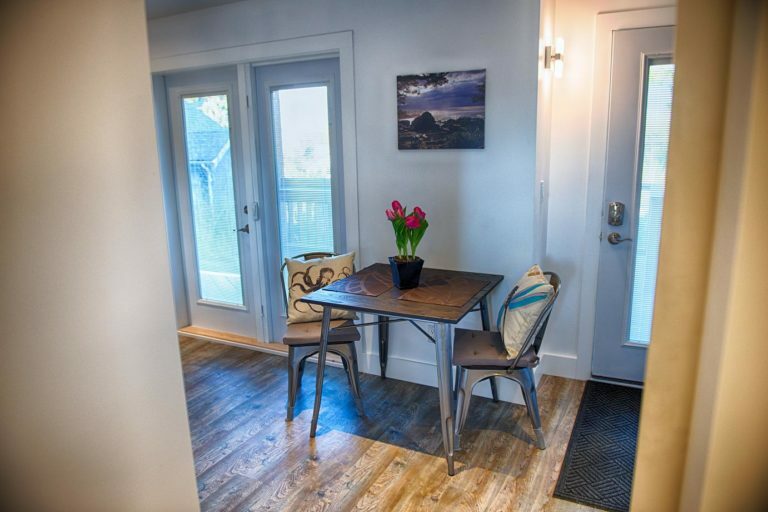 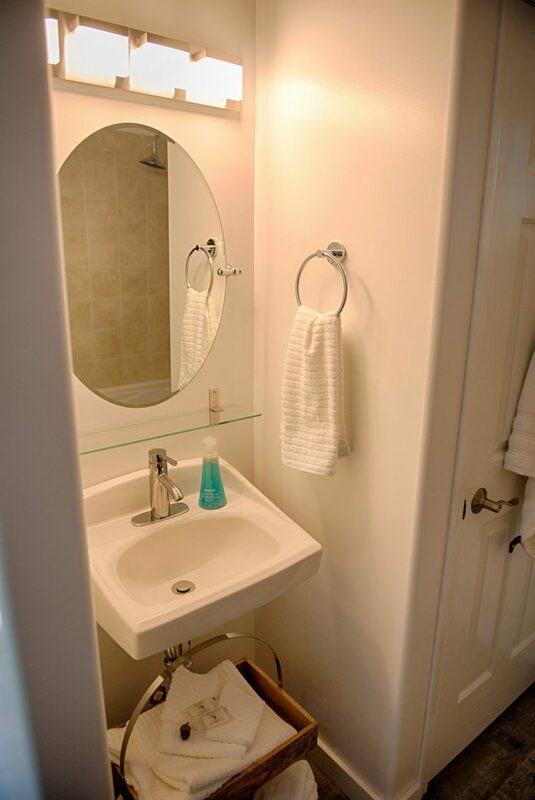 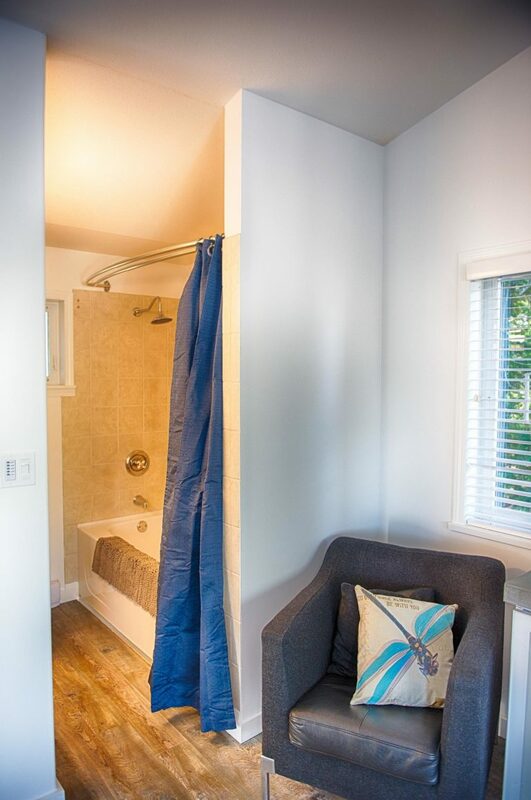 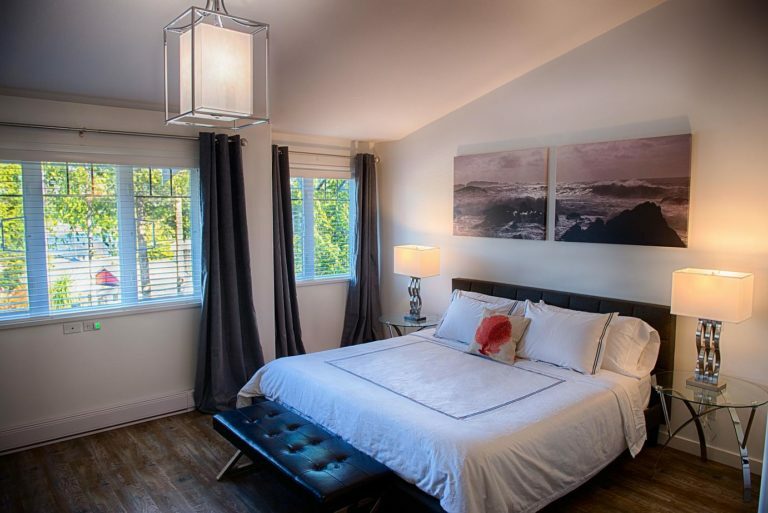 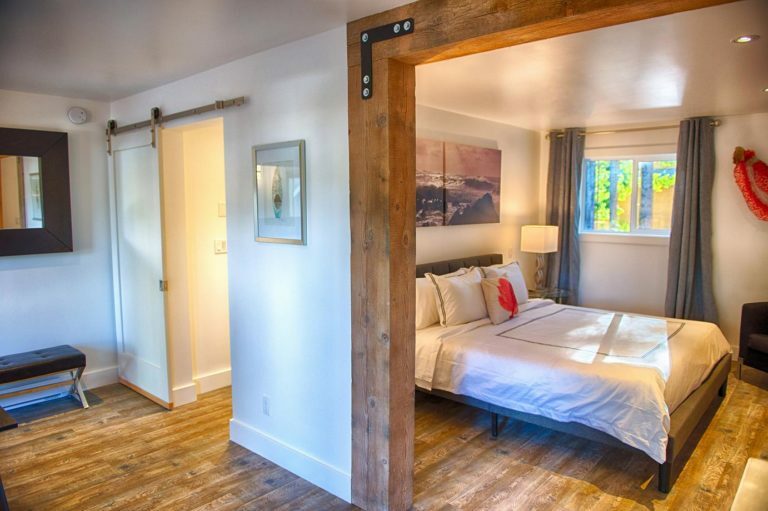 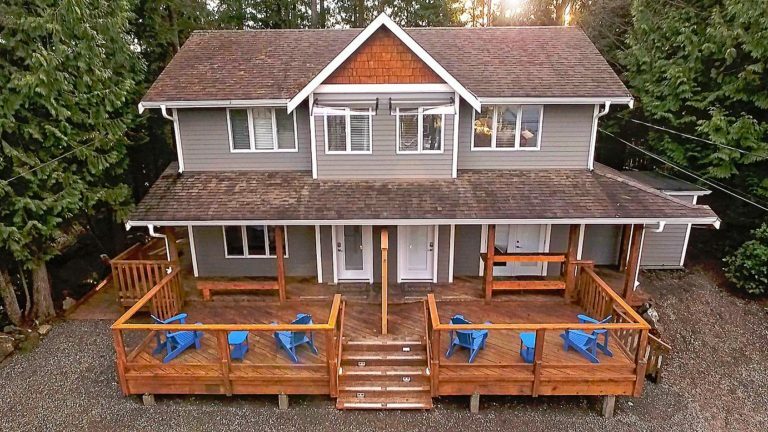 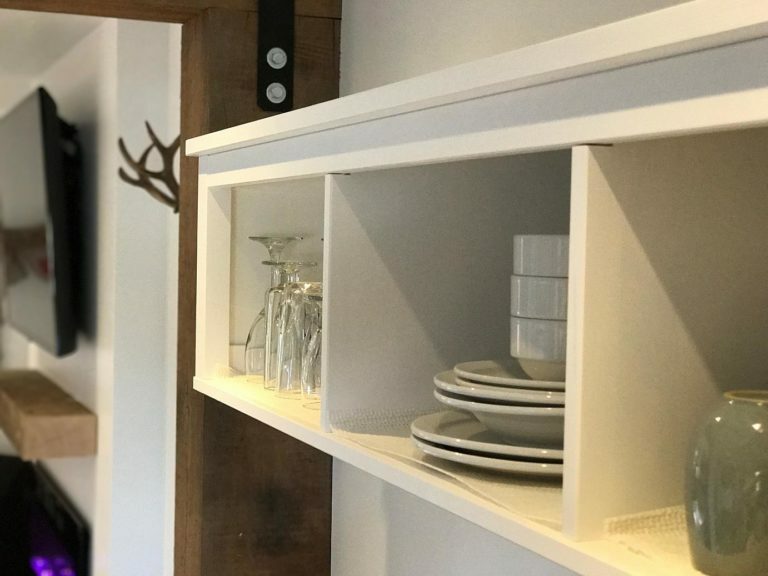 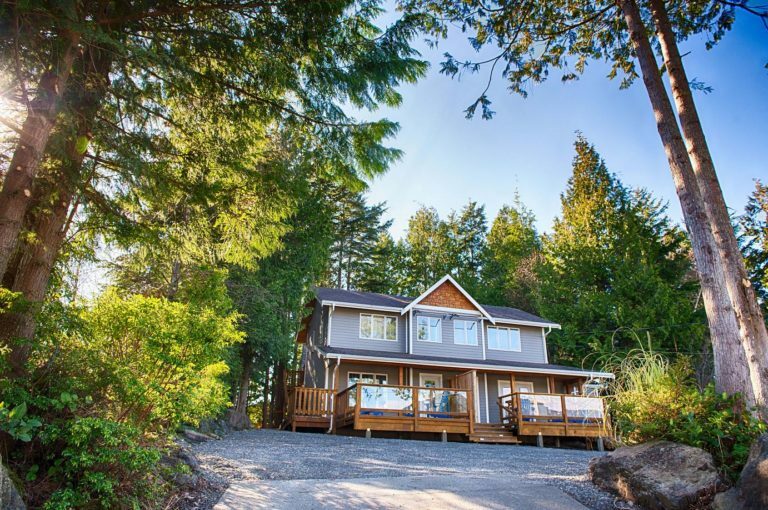 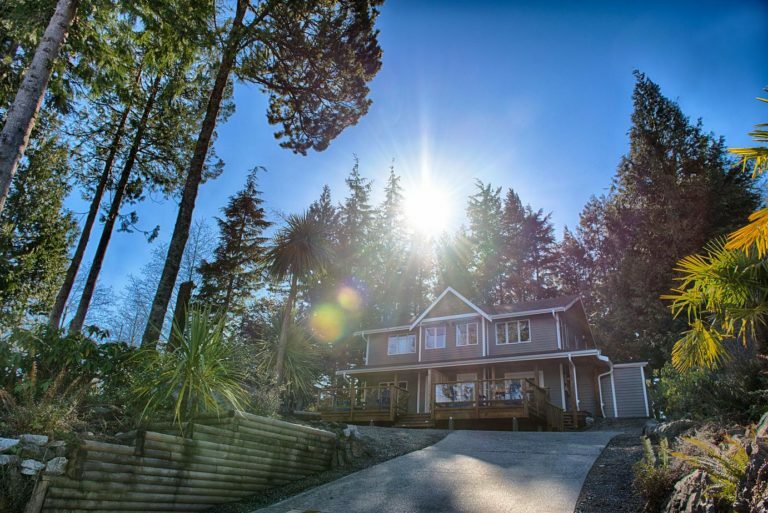 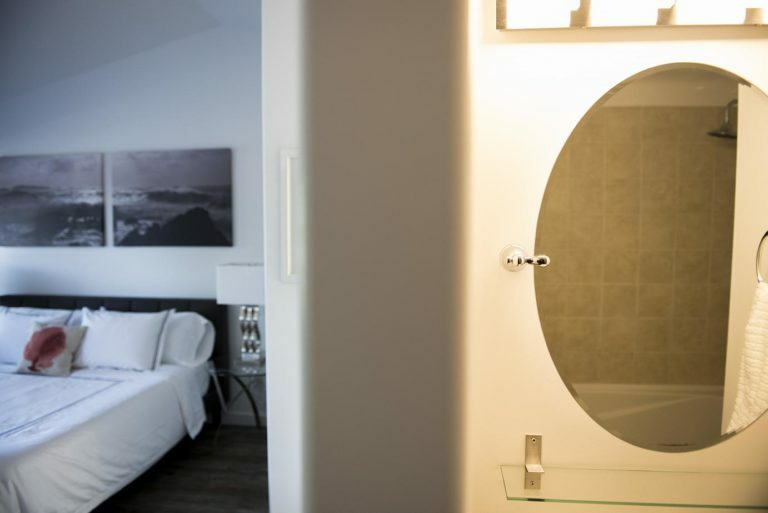 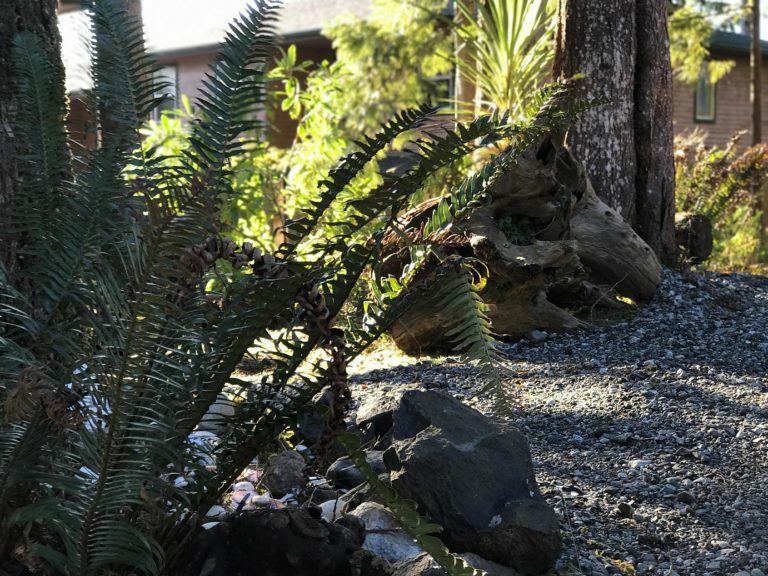 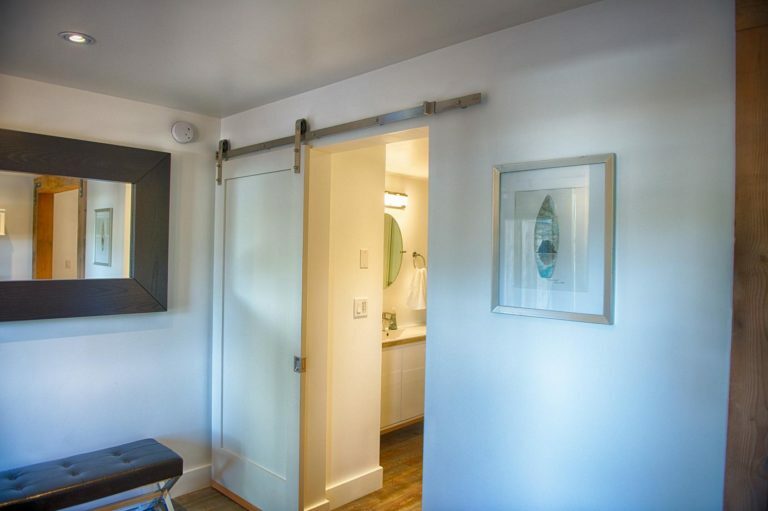 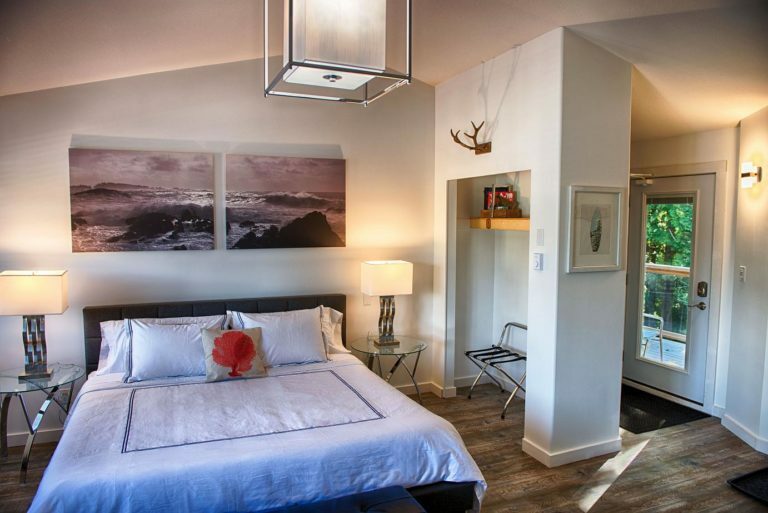 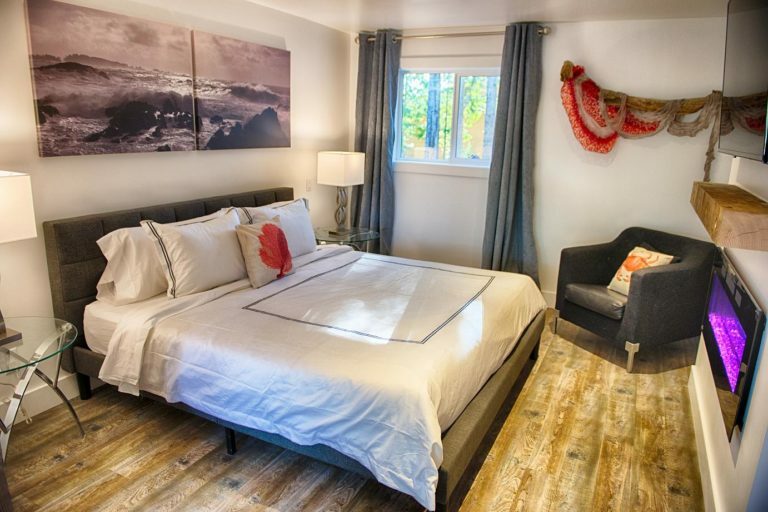 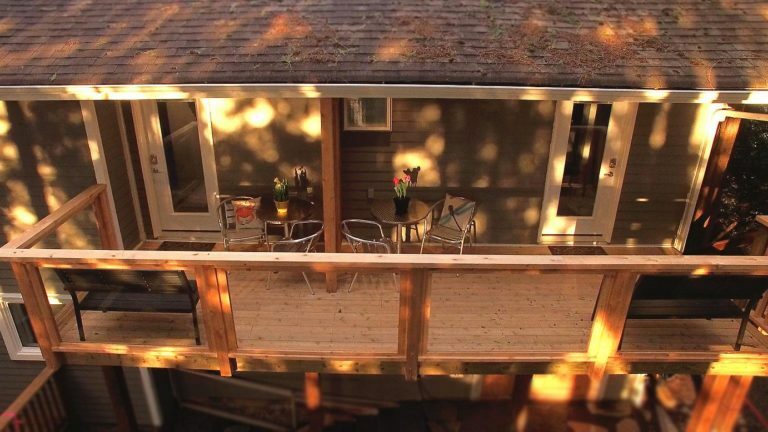 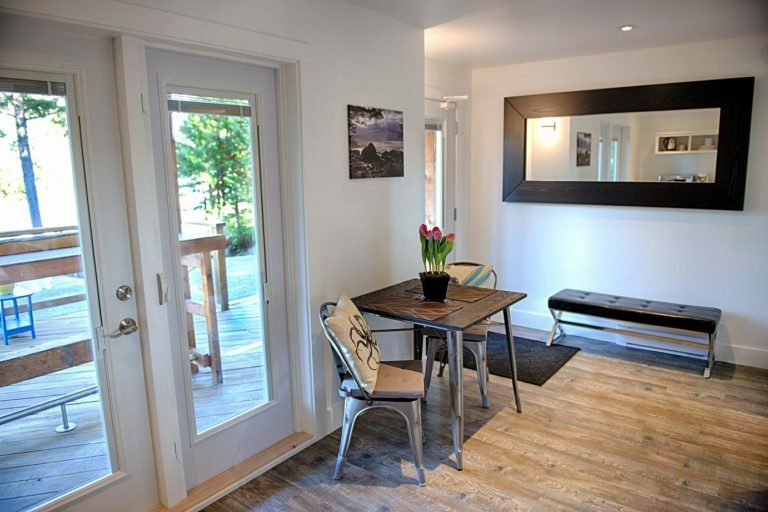 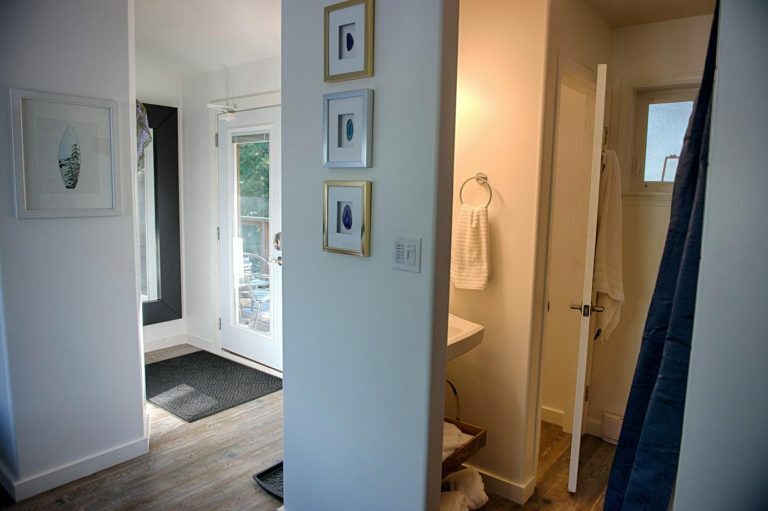 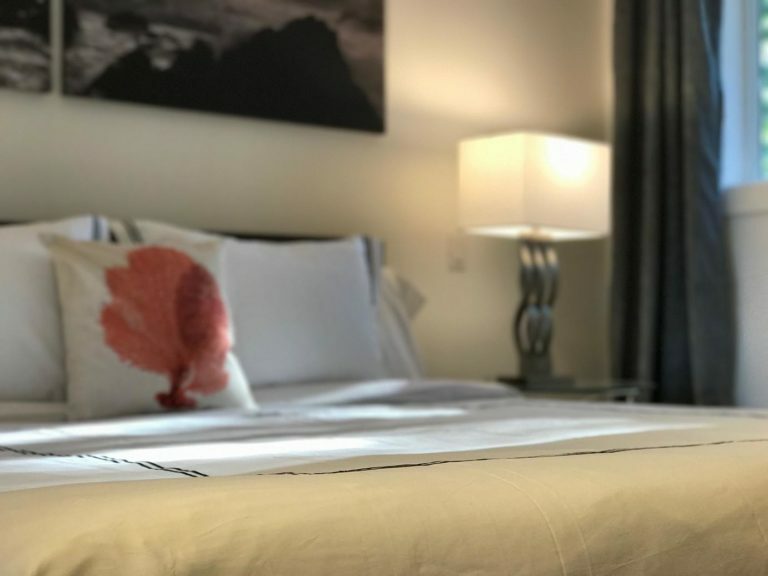 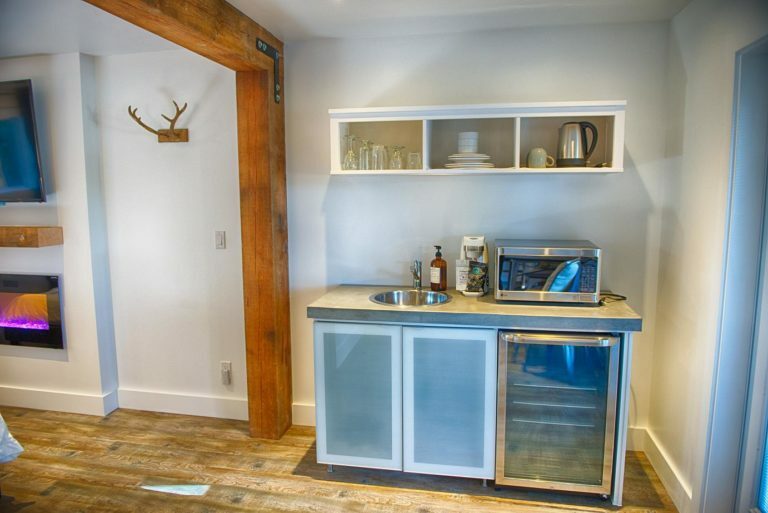 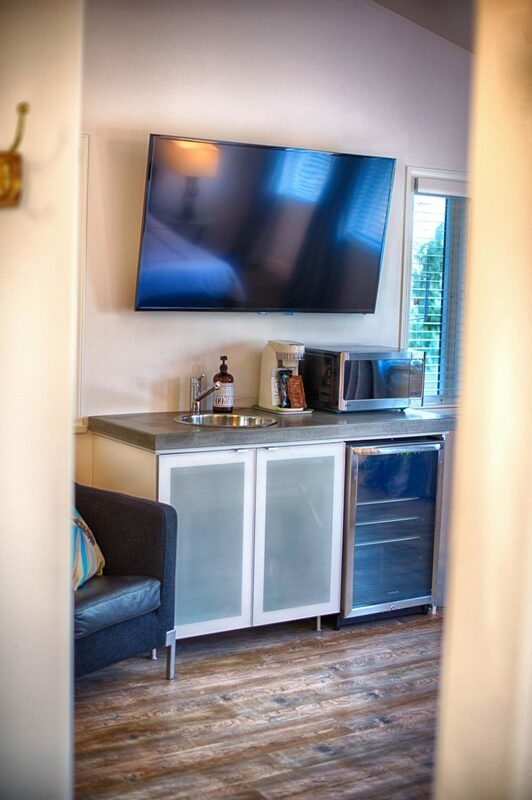 The Francis Boutique Inn is located in the heart of Ucluelet, the four beautifully designed ‘hotel-style’ rooms are perched on a hilltop and adorned with harbour views, just steps from all restaurants and bakeries. 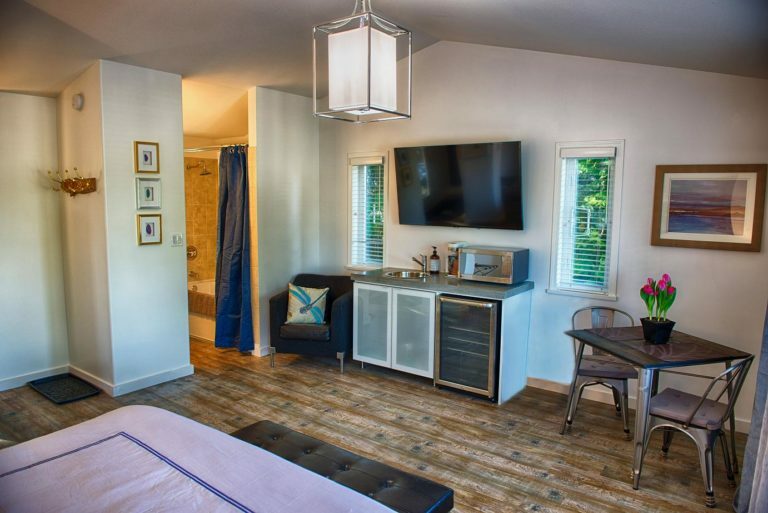 All suites have access to the wonderful outdoor spa hot tub, beautiful King Size Beds, quality premium linens, rain showers or fireplaces, complimentary coffee or tea, mini kitchenettes with bar fridge, microwave, coffee maker, kettle, dinner ware & cutlery, free wifi, fiber optic internet, 60” flat screen TV’s, Cable TV, Apple TV, and Netflix plus quality iPhone, Android, and laptop charging station. 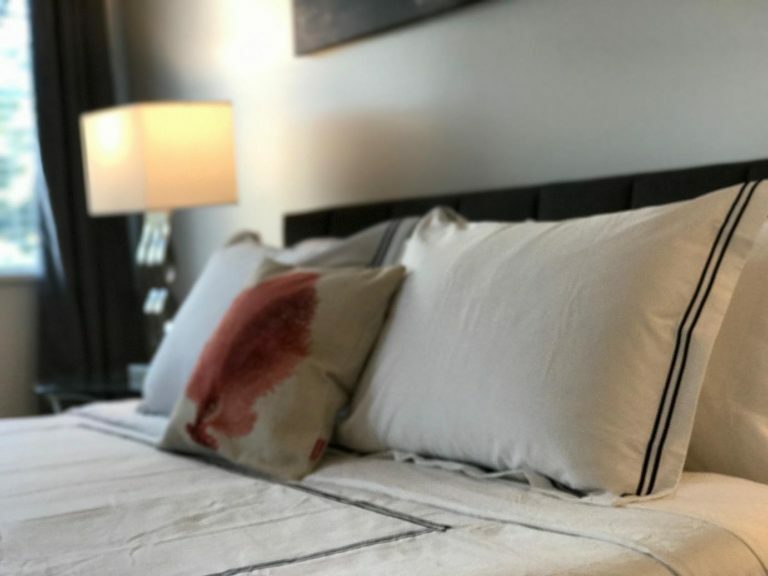 Please visit www.thefrancis.ca for current pricing and specials.